Plot Area : 400 Sq.Mtr. 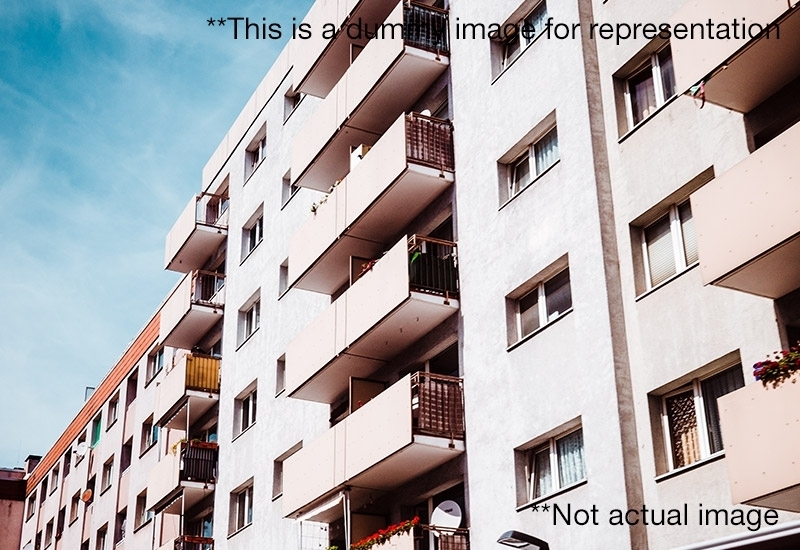 3 Balconies + Servant Room and Others. 6 BHK Bungalow located at aldeia de Goa with a territory of 5000 Sq.ft with a financial plan on 8 crore with a plot range of 400 Sq.ft Mtr. 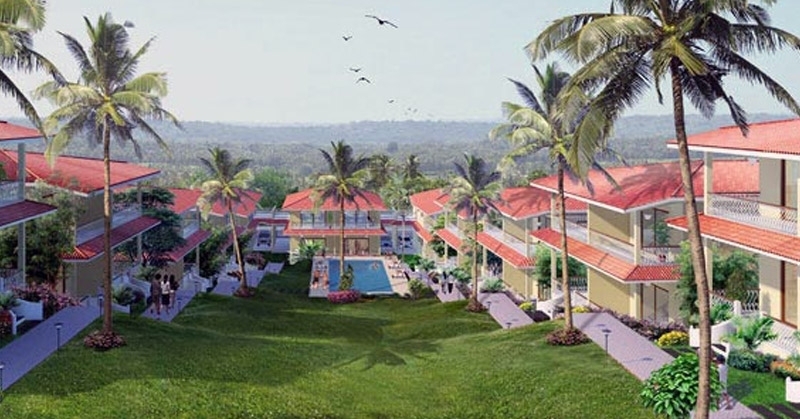 The 6 BHK villa located at Goa is developed by one of the reputed and well known developers of the town and the Indian real estate. 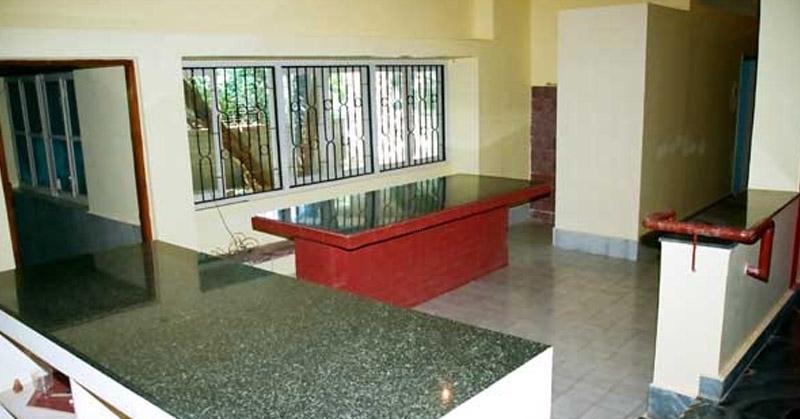 The 6 BHK Bungalow at sale and lease which offers you a passageway range with a garden region. The advancement offers you a passage lobby area with a living range with a separate dining space and an overhang territory for the occupants. The villa gives you five main rooms with all sorts of facilities and deck region. A solitary room which offers you cultivate deck zone. The loft offers you an anteroom territory with two additional powder rooms and servant rooms. The kitchen offers you storage room with particular kitchen fittings. The advancement is prepared to move in. 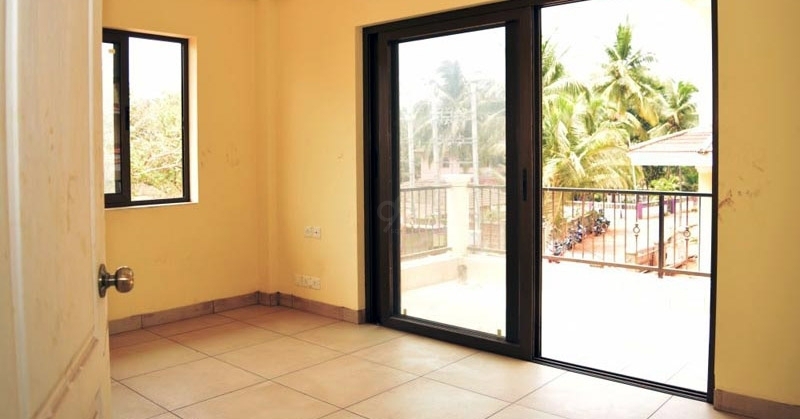 6 BHK Bungalow sited at Goa, Bambolim, Aldeia De Goa offers you an well neighbourhoods like Bambolim Beach Resort, Holy Cross Shrine Bambolim, Directorate Of Food, Cabana Dempo, Kankonar Store, BSNL Bambolim, State Bank of India, BAY 15, Goa University Guest House, Anamtam, Samudra Darshan Villas and many other such neighbourhoods. The development has well road connectivity like Rego Bagh Road, Way To Bambolim Beach, Old Highway, Cabesa Road, Panvel-Kochi-Kanyakumari Highway, Dr E Borges Road and other such connectivity. Please Call Us Or Mail Us For Further Queries.